In recent years there’s been a lot of discussion about personalized search and a personalized user experience on the web. A few years ago, search engines emphasized their efforts to create more personalized results on the SERP. Personalized search results attempted to connect the information you looked at before and how you interact with the platform to the query you just input, creating an improved and unique user experience. Lately, however, there’s been some pushback on search personalization. Customers began to voice concerns about how their info was stored and the amount of tracking that sites placed on them. If you’re a search marketer, odds are you’re familiar with the ritual of logging into an incognito browser window to run a Google search query so you can see the universal listing instead of the personalized one. Recently Google announced it would be stepping back the extent of personalized search, focusing only on location of the user or the searches they made immediately prior to their current search. As a marketer, you want to understand what this means for the trend of personalization throughout the industry. Here is what we think everyone should know. Why did Google step back from personalized search results? Generally, Google found that SERPs didn’t offer much opportunity for effective personalization. Their efforts did not do much for customers and did not improve the web results displayed. In other words, Google discovered that while their ability to understand the likely intent of certain queries–and thus pair those queries with micro-moments–remains strong, their ability to interpret the individual desires of a particular user was ineffective. People enter queries influenced by a large number of factors which may or may not be connected to their past searches and/or other interactions with Google. Keep in mind that you can often still find examples of personalization with different Google products. Search marketers may find that this change makes it easier to track and measure optimization results. There’ll be, theoretically, less overall variation in SERP layout between individual searchers, especially in the case of universal listing elements, like Quick Answers and Local 3-Pack. SERPs won’t change as much from person to person, customization being limited to the nature of the search query. 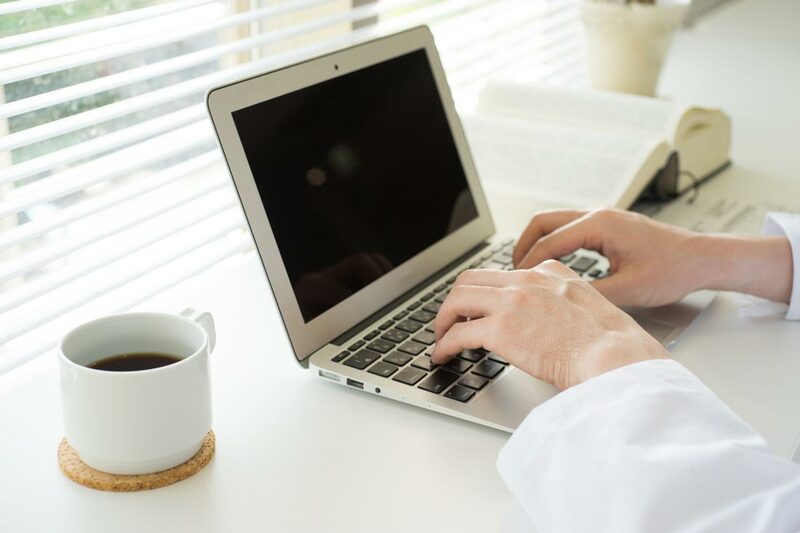 For example, the layout and types of content presented will still adjust depending upon your vertical searches and efforts to create SERPs that conform to the likely micro-moment. Consider local searches. 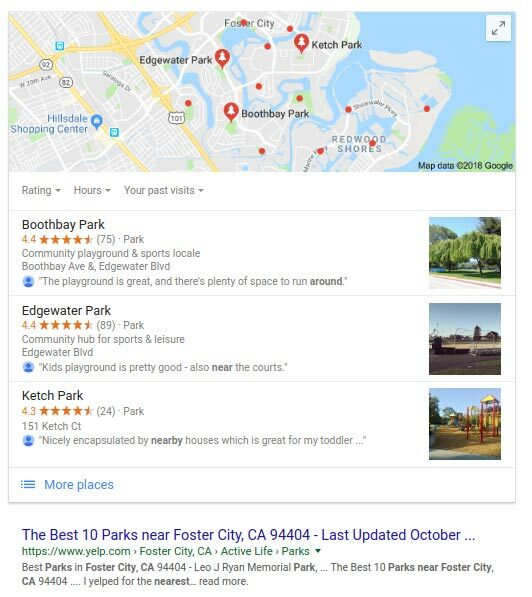 When a person makes a search with a likely “I-want-to-go” micro-moment, such as “parks near me,” Google focuses on the local 3-pack and score-based, UGC-driven review sites like Yelp. This has the potential to help with optimization strategy. Brands can feel more confident that their listings will appear consistently when they achieve a high ranking on universal search results. That in turn will help them accurately measure their ability to interest and engage users. Measurements of the number of times their site will likely appear in organic listings, based on search volume, will be more accurate and can be better compared to their site traffic. It is also important for marketers to note that this does not mean that personalization overall is dead. The ability to customize content and be relevant to your users should still be a priority across multiple aspects of digital marketing. Google will continue to display different SERPs depending upon their understood intent of the user. In other words, users searching for terms that align well with an “I-want-to-buy” micro-moment will see different types of results than those who have searches aligning with “I-want-to-go” micro-moments. This means that as you develop your content, you should also be keeping these different goals in mind. Customers still like knowing that they matter to brands. They want to know that the businesses they buy from cares about helping them personally with their pain points and needs. Finding ways to personalize content on your site for return customers can be enormously beneficial. The individualized experience will boost your engagement rates while also letting customers know that you remember them. Email allows you to speak directly to prospects and customers one-on-one, which makes it a prime vehicle to personalize your material. For email to successfully engage with prospects, it must be in alignment with their buyer persona and where they are on the buyer journey. A well-run email program will keep people engaged and encourage them to learn more about the brand and keep opening emails. This is an opening for you to continue to nurture them to progress through the sales funnel. As the web continues to mature and grow with users and the development of new technology, experiments with personalization will continue. Customers want to reach their prospects directly and provide them with a user experience that encourages them to return.